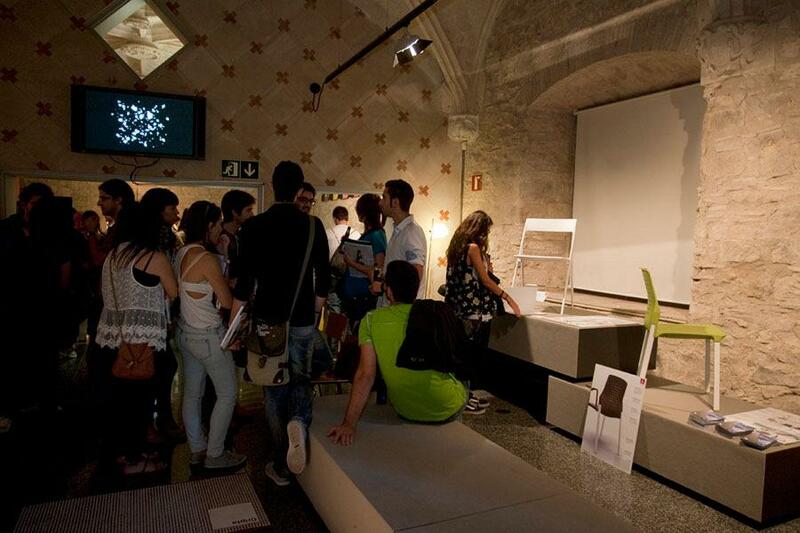 During the first week of October, Actiu participated in two of the most important events nationwide which promote design and sustainable construction. 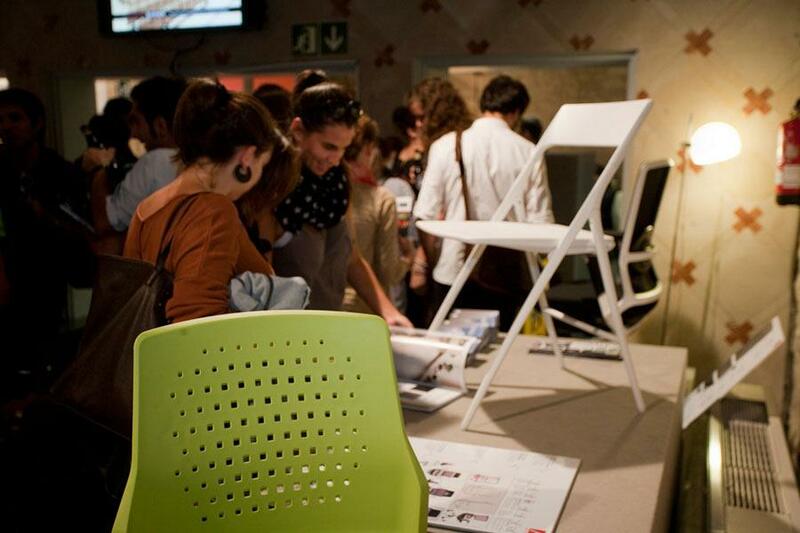 In the Catalan capital, the company participated in activities including Barcelona Design Week, 1-5 October, an event which promotes FAD, an association founded in 1903 to promote Arts and Design and supported by Barcelona Council, whose aim is to promote design and architecture in Catalonia positioning the city as an International capital for design and which Actiu, through its collaboration with ArquinFad, participated. 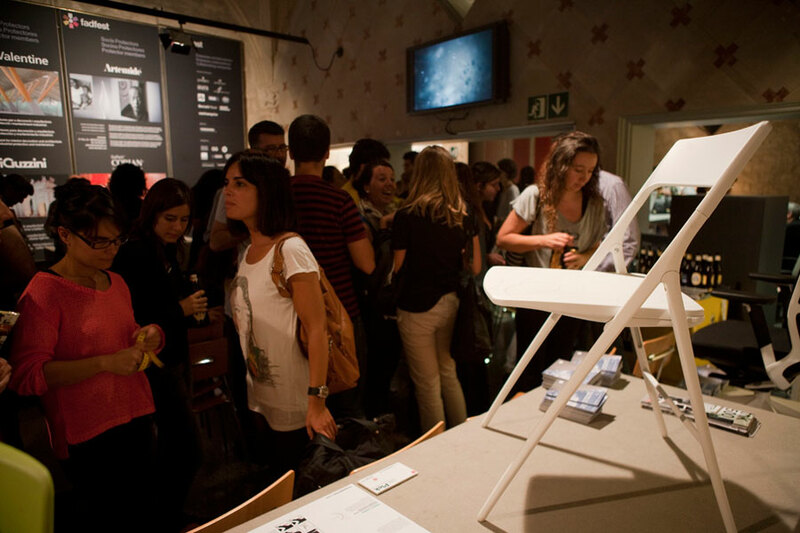 Coinciding with these days, Actiu also participated in activities organized by COAM, the School of Architects in Madrid, with the motive of "Architecture Week in Madrid". 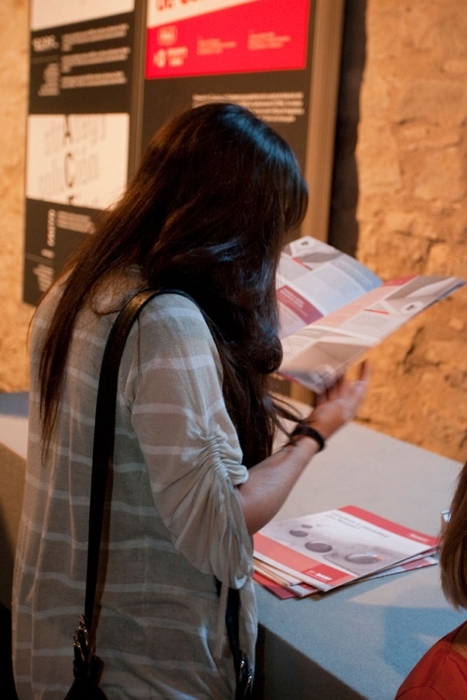 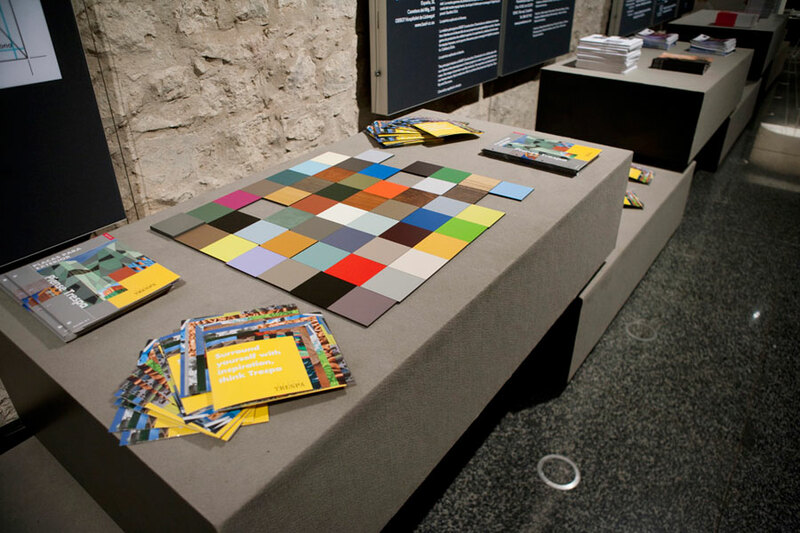 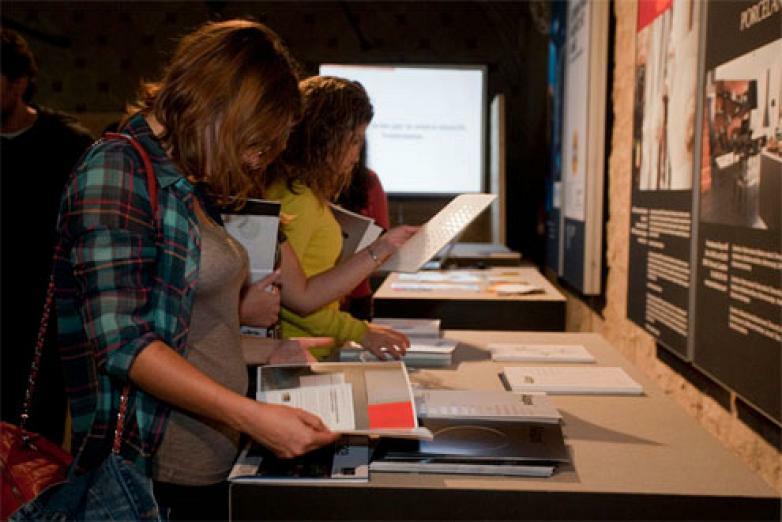 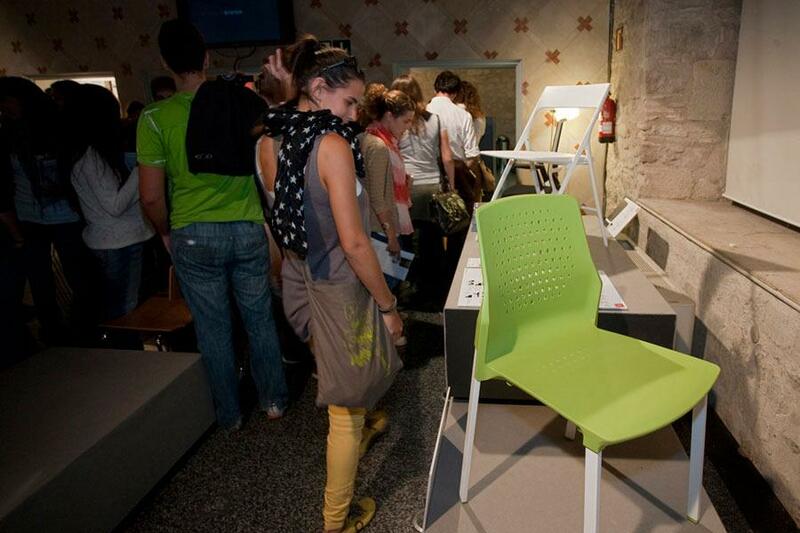 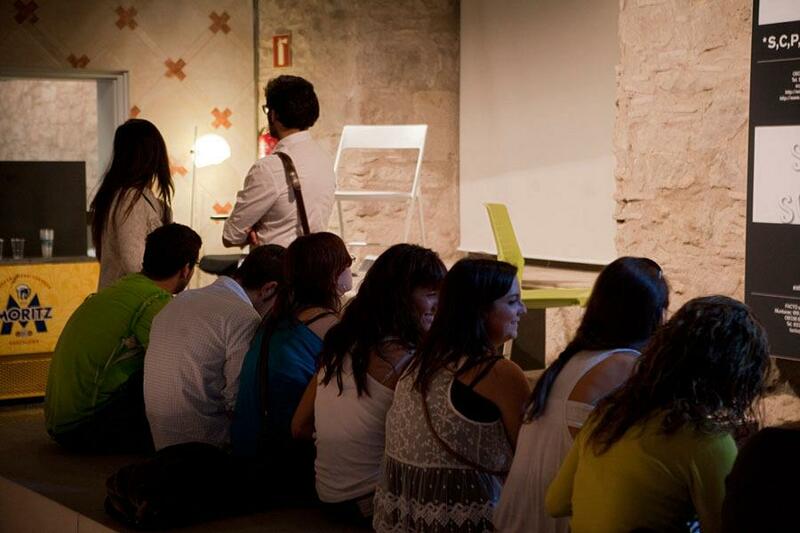 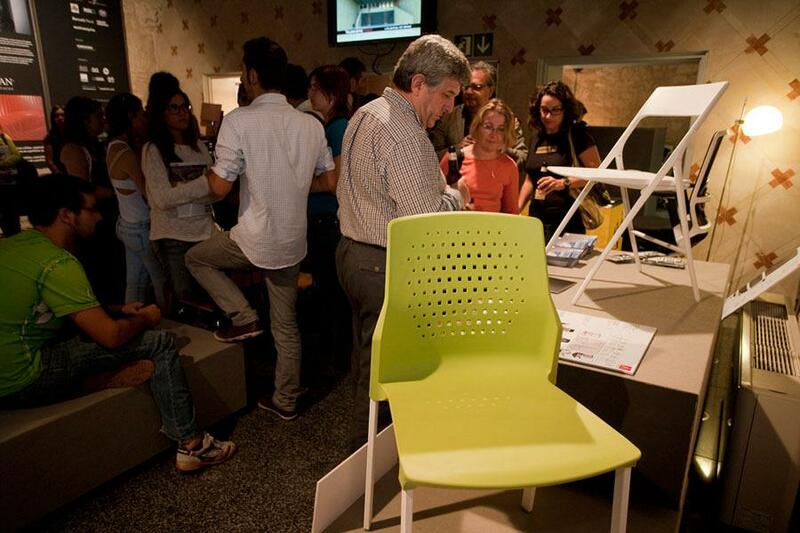 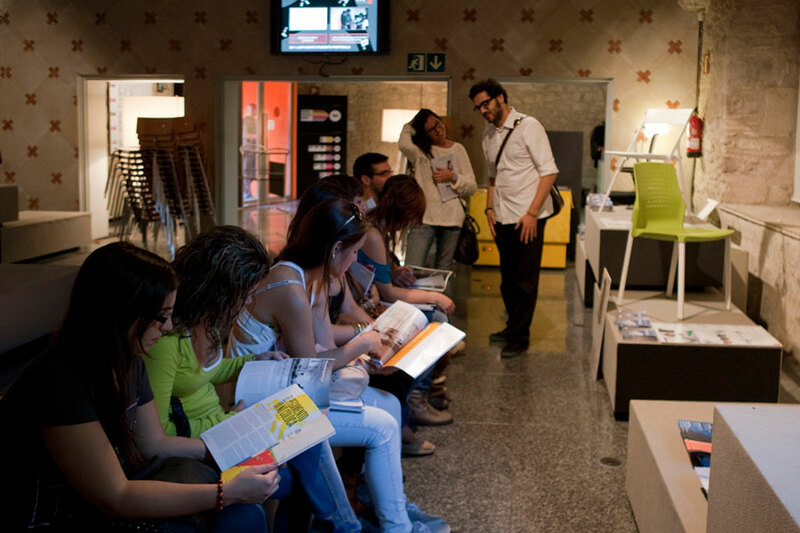 The seventh edition of Barcelona Design Week whose slogan was "Why design creates opportunities", saw more than 2000 participants from 12 countries, and planned to offer a wide range of activities; from the dedicated to the innovated in sustainability to those linked to design in intelligent cities. The event benefitted from highly internationally recognised speakers from companies such as Nokia, Volvo, Samsung and Tuenti, who spoke about various topics related to design and smart cities, eco-design and sustainability, interactive design, user experience, design applied to social networks, social innovation , sound design and design of services amongst others. 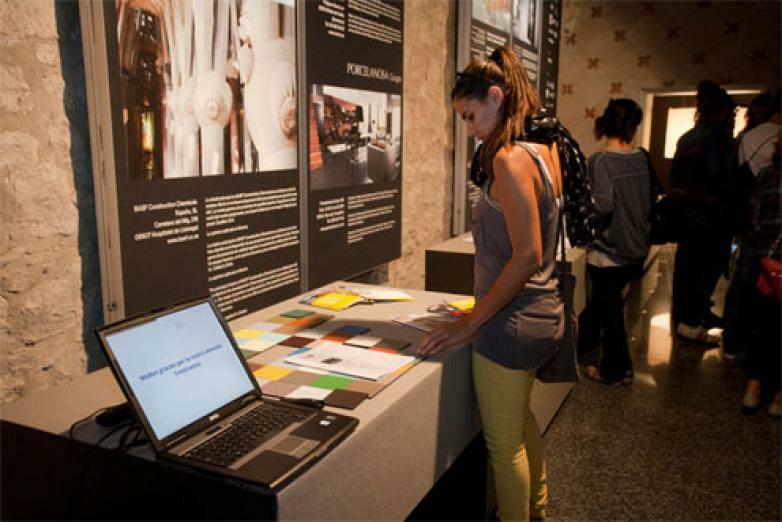 Amongst the activities proposed by FAD-Arquinfad, an exhibition was carried out at its headquarters about sustainable products and materials. 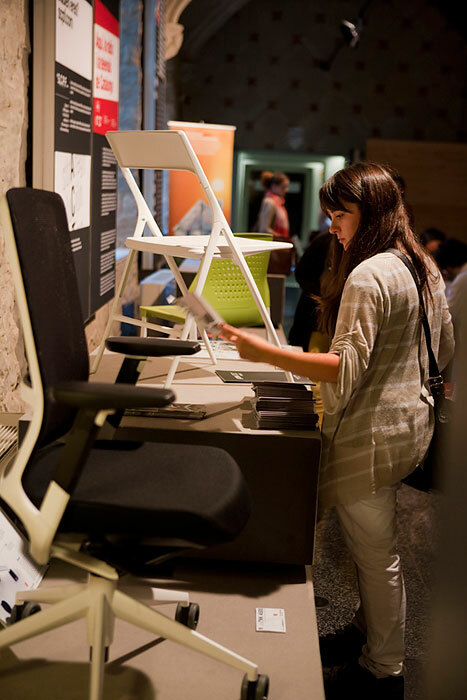 In the said exhibition, Actiu showed "two of its star products" and the Red Dot Design Award products such as the ergonomic chair TNK 500 and the Plek folding chair. 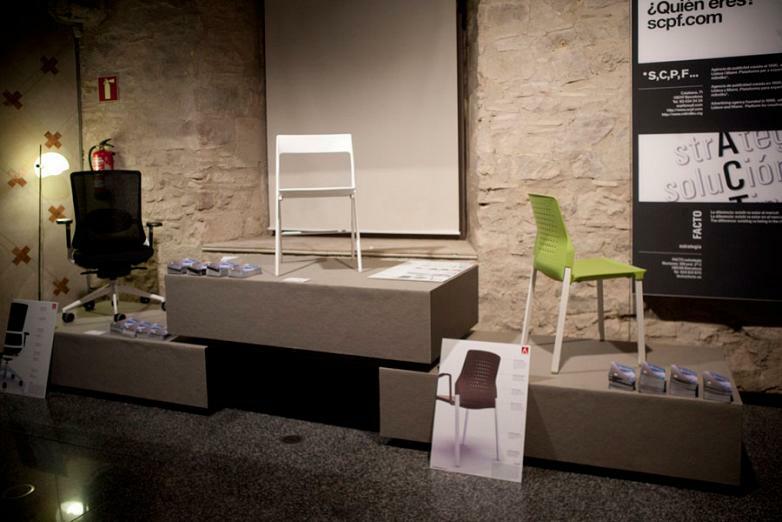 As well as the latest developments, Actiu also presented the new UKA chair, designed by Alegre Industrial Studio in the same space. 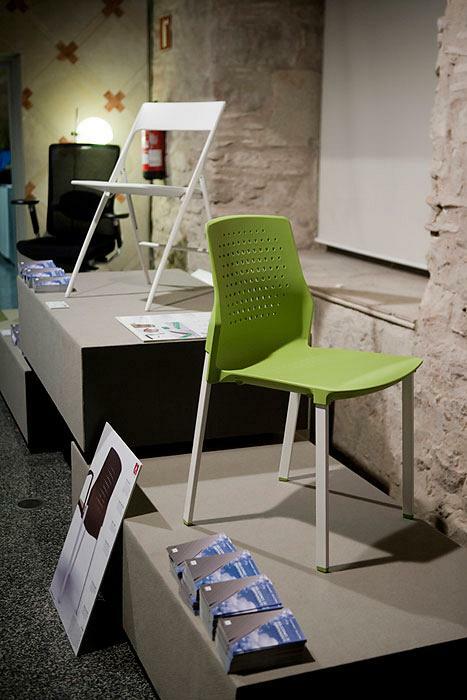 A monoblock chair with fresh lines capable of providing different solutions to equipping contract environments. A concept of an efficient chair in which Actiu complements its wide range of seats in the collective world and which will be present at the international trade fair for the industry in Europe, Orgatec 2012, Cologne 23-27 October.